ns. “American Prom” is about a pair of friends, Jimmy and Kia, that have just turned 18 in an American suburb. Jimmy has decided he wants to take Kia to prom, but Kia says no. Jimmy assumes that Kia doesn’t want to go with him because she is black and he is white, but the story has more to tell. The show has a lot to say about friendship, race and sexual preference in our modern society. Goodwin didn’t tell this story in a traditional way, he told this story through music. A combination of rap interludes and music-driven monologues add a unique flavor that highlights the themes of the play. Goodwin does a great job of using these monologues and raps to portray the thought process behind seemingly indefensible positions on sensitive topics. He seems to understand that all people arrive at their opinions and beliefs through reasons that they find justifiable. While the story does get a little preachy at times, it accomplishes its goal well. Performances in this production were varied and complex. Ilasiea Gray plays Kia in “American Prom” and manages to give a life to her character that was not directly apparent from the script. Gray has a unique ability to bring a character to life through a sophisticated understanding of her dialog. She manages to find a way to say each line that makes it sound real and alive. She also said that Goodwin’s portrayal of “segregated spaces” was interesting to her. “It is an interesting phenomenon happening right now.” She explained that it was good for people to hear stories from these situations. There has been a trend lately to completely reject an artist’s work when controversies like this spring up. Society has started to question if a person’s art should be judged by the actions of that individual. Rollins was firm in saying that “I’m not someone who separates art from the artist,” going on to say that people need to be held responsible for these sorts of actions. Despite this controversy, the chosen character still checked all the necessary boxes for the needs of the narrative. 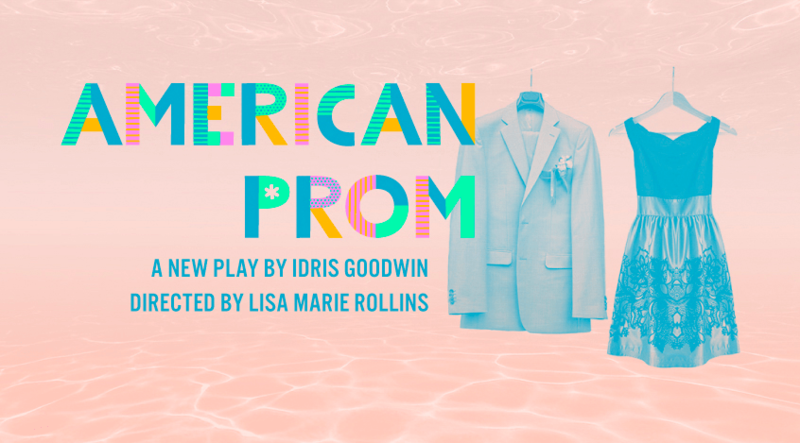 Catch “American Prom” at the Dusty Loo Bon Vivant Theatre at the Ent Center for the Arts until Feb. 10. ← Voices of UCCS: who are we?